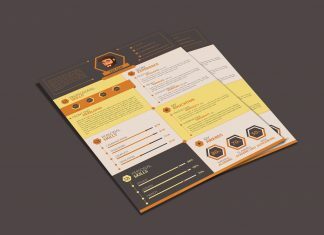 I have been trying harder to bring before the best and helpful resume design templates & mockups to open your mind and to give you ideas that how diversely you can treat your CV designs, gone are the days when black and white resume was preferred, now people are much aware of the design trends and therefore they get the latest patterned resume designs for themselves as well as for their clients (being the designers themselves). 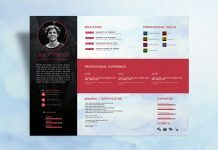 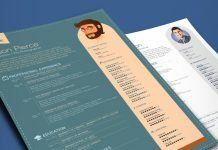 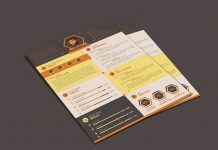 Check out this creative resume design, cover letter template and resume icons. 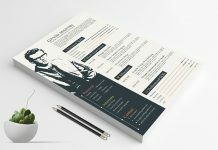 Let us know what and how we can help you more, we will love to read about your reviews.